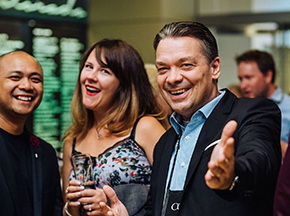 At ILEA Live, networking happens everywhere. 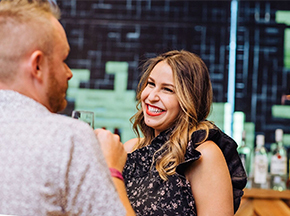 In addition to ILEA Live's educational offerings, the conference provides unique opportunities to connect one-on-one and build relationships during the ILEA Live opening event and other off-site activities. 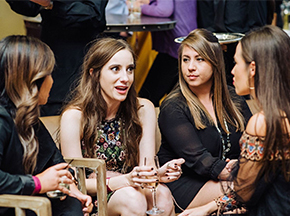 Network with colleagues at several dedicated receptions and evening events which provide ample opportunity to connect throughout the conference. 7 August, 5:30 p.m. - 8:00 p.m.
Minnesota may not have oceans but we do know how to throw a party. Come get Nauti with us at the Machine Shop with a 70's Yacht Rock inspired member event and we'll show you a bit of the Minnesota Nice. Dress code: Don't worry about going overboard with your attire, show us your grooviest and yachtiest looks and everything will be smooth sailing. Whether you channel Love Boat or Miami Vice, you'll all be welcomed aboard. Please note: This event is not included in conference registration and requires an additional ticket purchase through ILEA MSP. 9 August, 8:00 p.m. - 11:00 p.m.
Be sure to arrive in Minneapolis in time for the SEARCH Foundation fundraising event on Friday evening. Here’s your opportunity to join our best and brightest giving back to OUR industry through SEARCH. Because it’s a SEARCH event, you’ll also be doing it in style! Right out of the gate you’ll have the chance to toast your success while listening to live music and creative event design. Your support will contribute to life-changing aid to those who need it the most in our industry. All it takes to be successful is the right attitude and the right collaborators. You bring the attitude and we’ll provide the best hearts and minds our industry has ever known. See you in Minneapolis! Tickets will be available through the SEARCH Foundation soon. 8 August, 8:00 a.m. - 10:30 a.m.
You do enough settling. That’s part of life. You owe it to yourself to drink a beer that doesn’t settle. Not settling drives Surly. It’s what drove them to earn medals from the Great American Beer Festival and Best Brewery in America honors. It’s what drove them to change a Minnesota law that had been on the books since Prohibition. It’s what drove them to build a state-of-the-art destination brewery in the heart of the Twin Cities featuring a massive beer hall, outdoor beer garden, Surly Pizza Upstairs, and an event center. And it’s what drives us today. 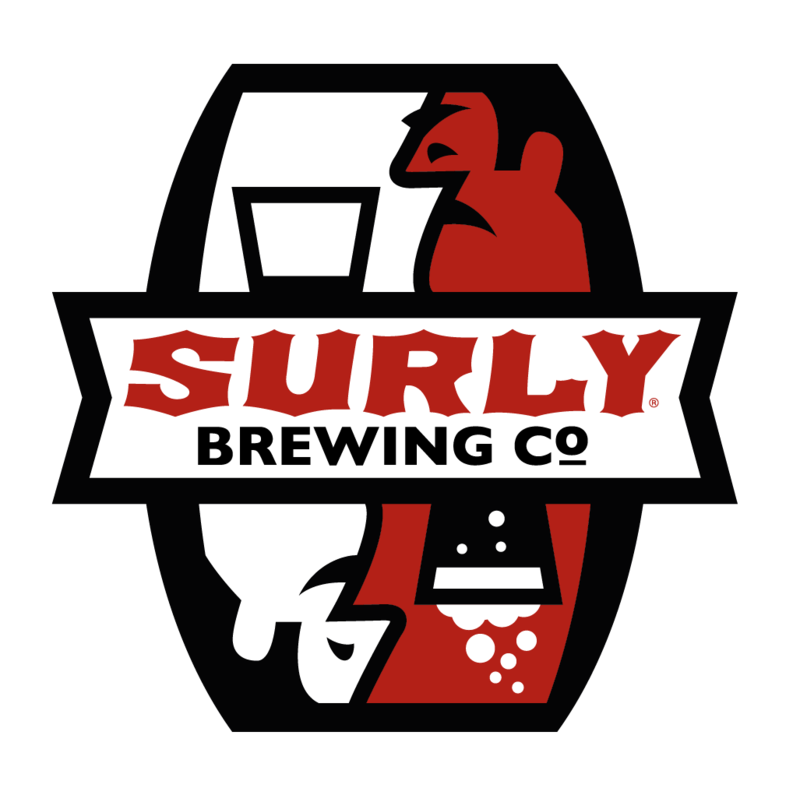 Surly’s not for everyone. It’s for you. Don’t settle. Get Surly. 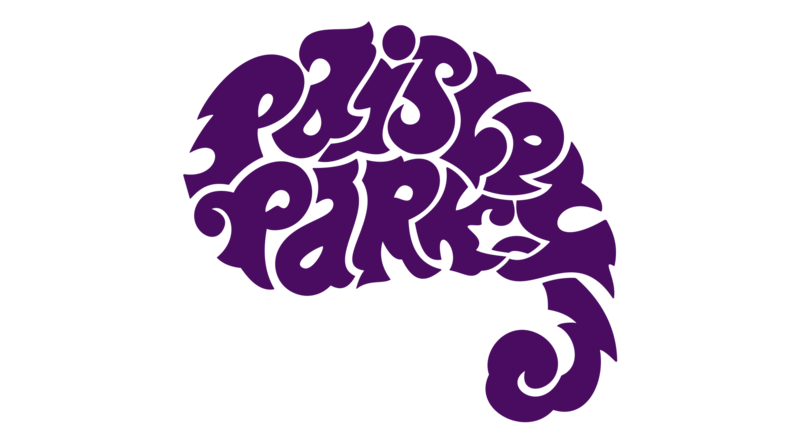 Come check out it and get a behind the scenes look at how they produce killer outdoor rock shows as they set up to host a Gary Clark Jr. performance at the Brewery. This event requires pre-registration. Add it to your ILEA Live agenda through the conference registration system. 8 August, 8:00 a.m. - 10:00 a.m.
Just two and a half years since its opening, U.S. Bank Stadium has already been home to some of the nation’s largest events! 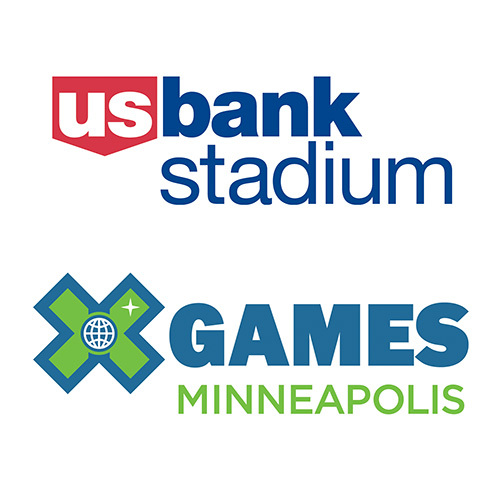 While you’re in Minneapolis for ILEA LIVE the stadium will be wrapping up their third year hosting the Summer X Games and we’re giving you the opportunity to see what it takes to put on this Xtreme event. On this tour, you’ll hear from the X Games planning team and have a chance to see some of the exciting features of one of the nation’s newest stadiums. This event requires pre-registration. Add it to your ILEA Live agenda through the conference registration system. Hurry! This experience is likely to sell out. Power yoga warm-up, 10 minutes of a high intensity workout, power yoga cool-down. Every class starts with an overview of the class and workout structure followed by demos of the movements and modifications. Walk in antsy, walk out feeling more alive. This crown jewel of the city’s park system unites two of Minnesota’s most cherished resources—its parks and its cultural life. Since opening in 1988, the Garden has welcomed millions of visitors, showcasing more than 40 works from the Walker Art Center’s collections, including the iconic Spoonbridge and Cherry. This event requires pre-registration. Add it to your ILEA Live agenda through the conference registration system. There is no cost to attendees!